How do you increase productivity, raise morale, lower turnover and help your staff work more effectively together in support the mission of your organization? Effective managers understand how to be supportive AND address problems as a supervisor. Effective supervisors help their staff understand what is expected of them and how to be successful. Effective leadership teams understand their roles and responsibilities and work together in support of the mission. 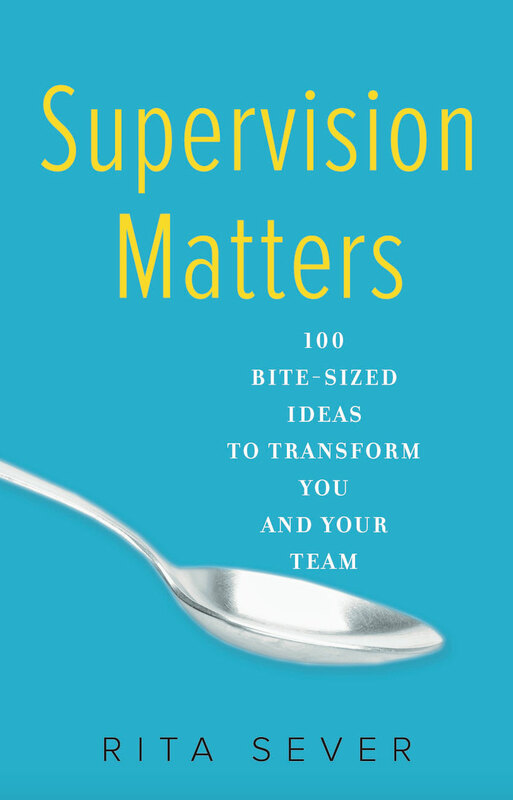 Effective supervisors have tools and skills at the ready to address successes and problems when they arise. Effective supervisors lead effective teams. Effective supervisors listen to their staff. Supervision Matters works with you to address the situations you need to address. 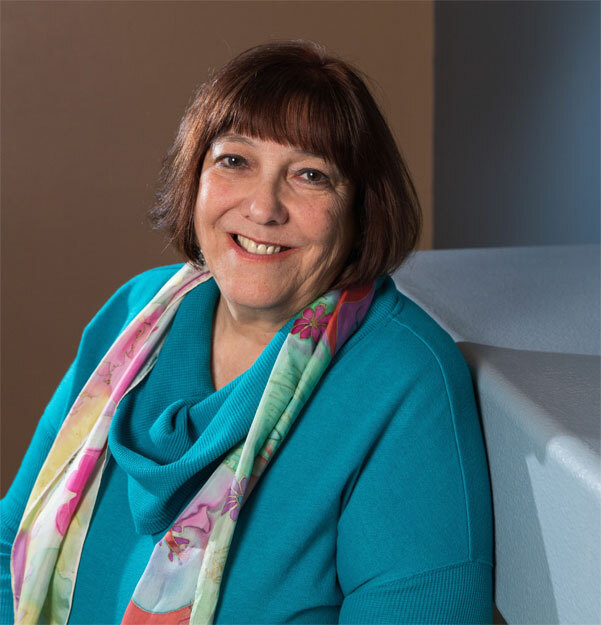 Rita’s work involves coaching, consulting and training, and her approach blends these approaches together to work with you in the best combination to meet your needs. Rita works in partnership with her clients to address what is getting in the way of success – for the individual supervisor and the organization. She tells the truth as she see it – even when it might be hard to hear. Rita values relationships. She pays attention to the results of your work together. Rita brings fun and engaging challenges to the work you do together. If I were thinking about working with Rita, what would you tell me? Look at the Coaching / Consulting / Training pages to get an idea of how Rita might work with you.